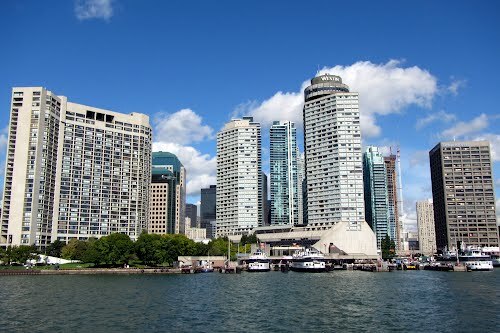 October 8 - A decision to choose the host city for the 2019 Pan American and Parapan Games is the main item on the agenda at the Pan American Sports Organization (PASO) General Assembly, which is due to start here tomorrow. The four cities in the running for the Games are La Punta in Argentina, Santiago in Chile, Lima in Peru and Ciudad Bolívar in Venezuela. A decision is due to be announced by PASO President Mario Vázquez Raña at 6pm local time on Friday (October 11) with Lima, who lost out for the 2015 Games to Toronto, considered to be the favourite. 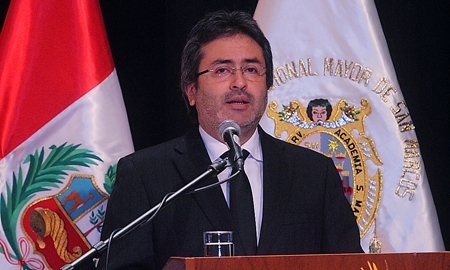 They are sending a high-level delegation to Canada to help their campaign, led by Peruvian Prime Minister Juan Jiménez Mayor. "We are very committed to sport," said José Quiñones, President of the Peruvian National Olympic Committee. "Over the years we have shown our hosting capacity by organising a series of high-profile sporting events and conferences such as the [International Olympic Committee] IOC's Sport for All conference, the Youth South American Games, the Bolivarian Games and several World Junior Championships including weightlifting, volleyball and swimming. "We want to continue welcoming the international sport world with open arms and we hope that the PASO family will continue to support our efforts to become a new major destination for international sport." The meeting is a major milestone in Toronto's build up to the 2015 Pan American and Parapan Games. An estimated 350 delegates are attending from 41 countries and territories. But hopes that new IOC President Thomas Bach would make the trip to Canada were dashed after he chose to stay in Lausanne to continue settling into his new role. 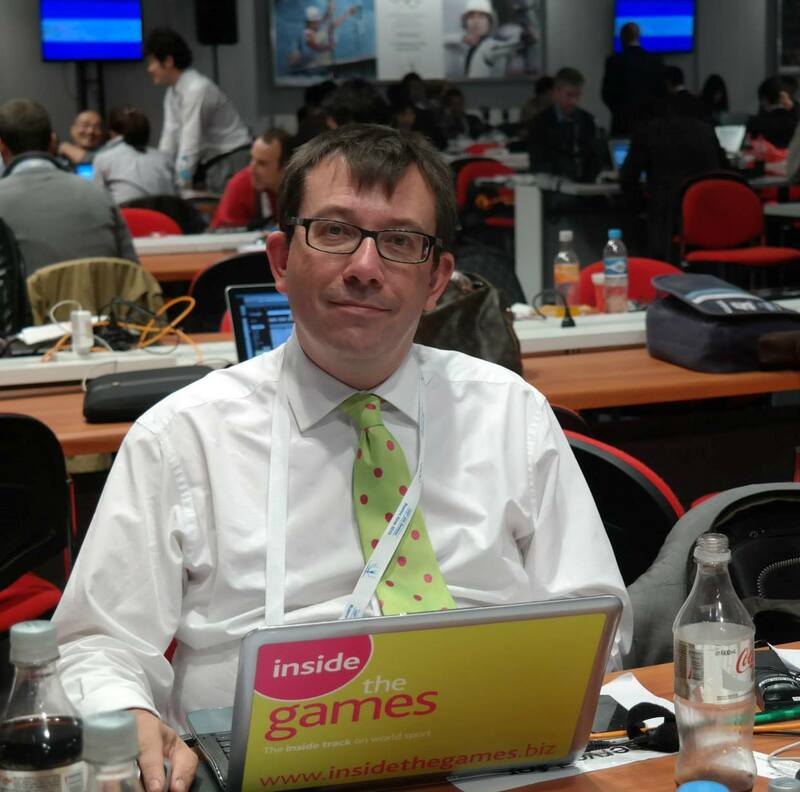 Ian Troop, chief executive of Toronto 2015, is nevertheless hoping that it will give the city an opportunity to showcase its preparations, which they claim are more advanced at this stage than any other city which has previously held the Games, first held in 1951 in Buenos Aires. "We're incredibly excited to welcome all of our distinguished guests to Toronto and Canada for this important meeting of international and regional sport leaders and decision makers," said Troop. "This is a unique gathering for our city. "Nothing like this has ever been held here before and it's a wonderful opportunity to showcase what we have planned in 2015 and get people excited. "We're also looking forward to receiving feedback from international and regional sports experts and hear the latest news, as well as share our knowledge with other upcoming multi-sport Games, including Rio , Nanjing  and Pyeongchang ."